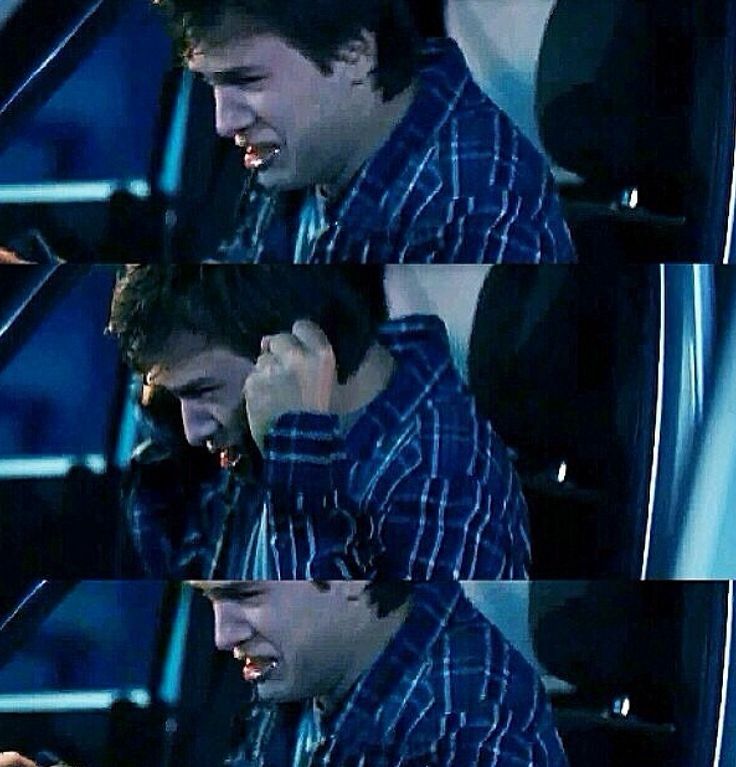 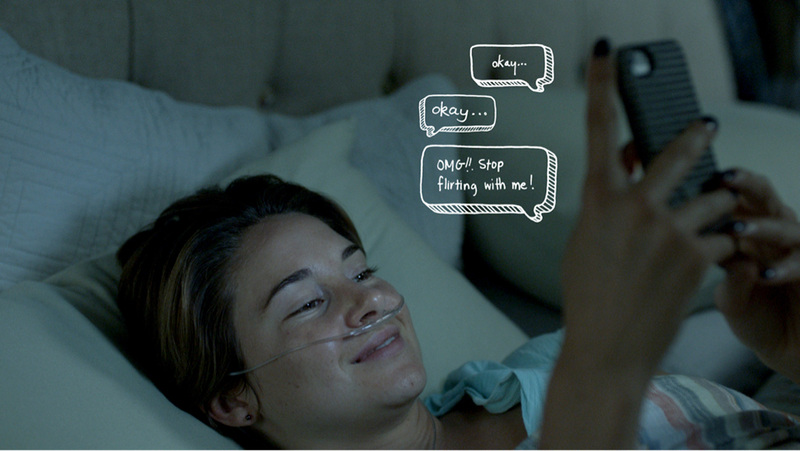 The Fault in Our Stars, published in January 2012, is the sixth novel by author John Green. 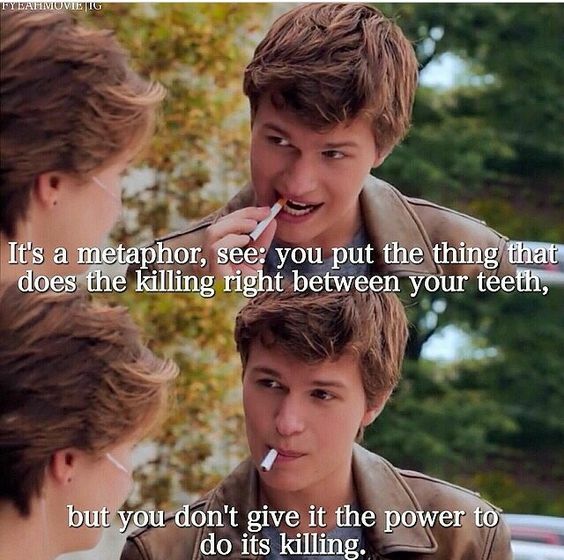 The title is inspired by Act 1, Scene 2 of Shakespeare's play Julius Caesar, in which the nobleman Cassius says to Brutus: "The fault, dear Brutus, is not in our stars, / But in ourselves, that we are underlings. " 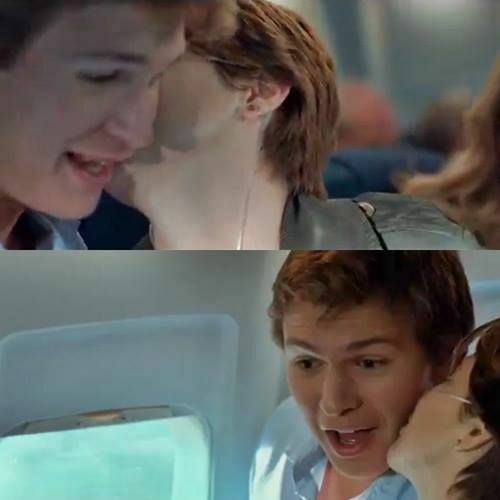 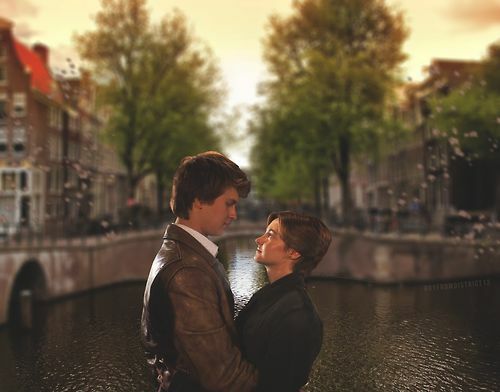 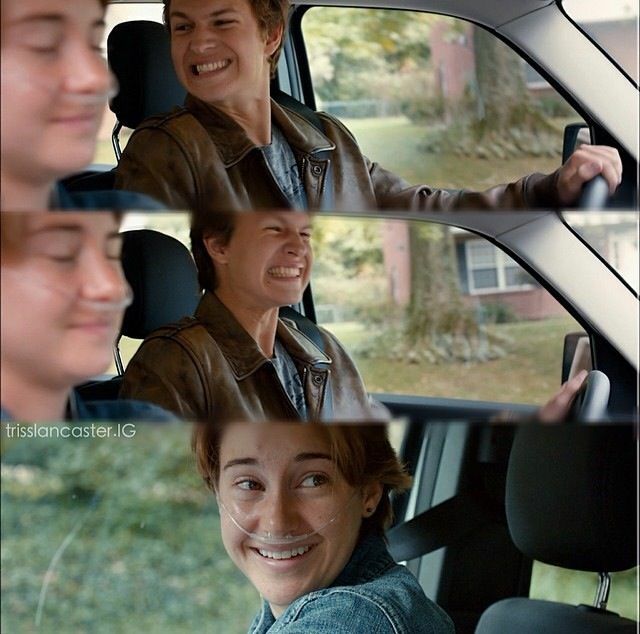 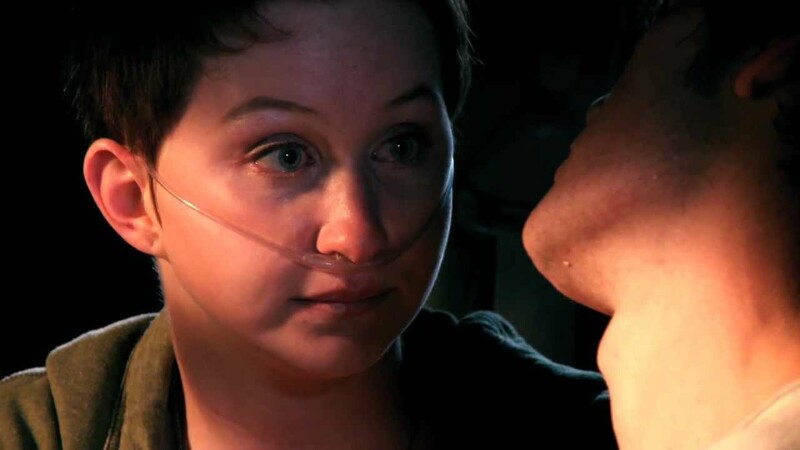 The story is narrated by Hazel Grace Lancaster, a 16-year-old girl with thyroid cancer that has affected her lungs. 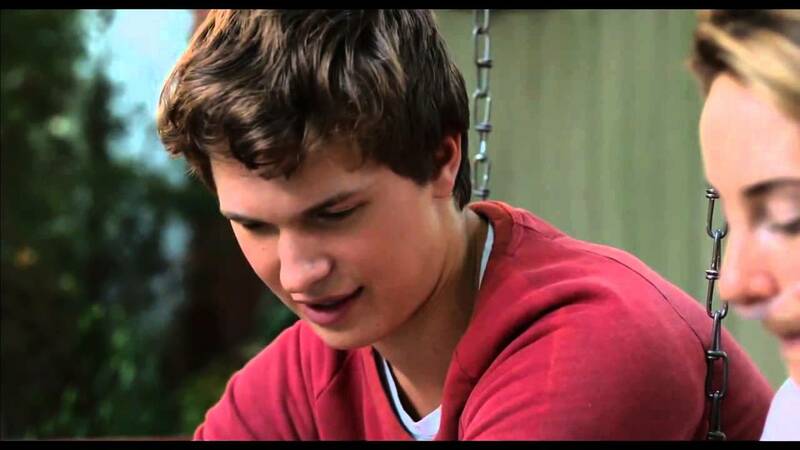 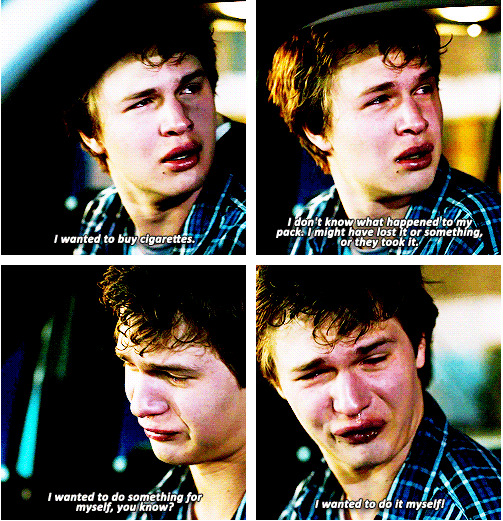 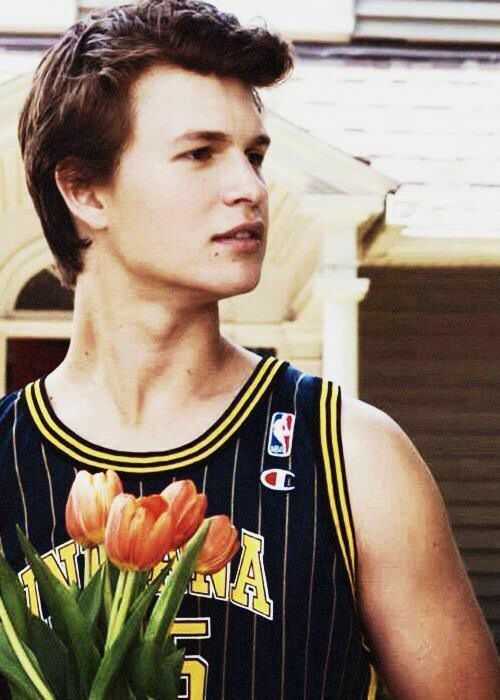 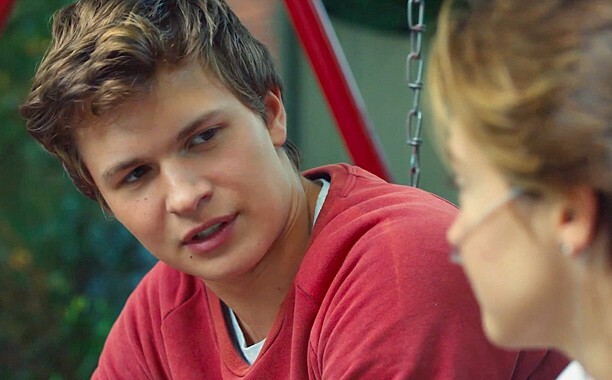 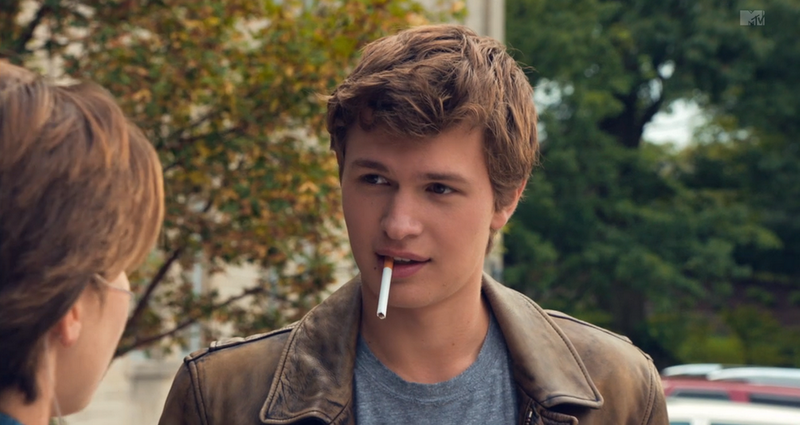 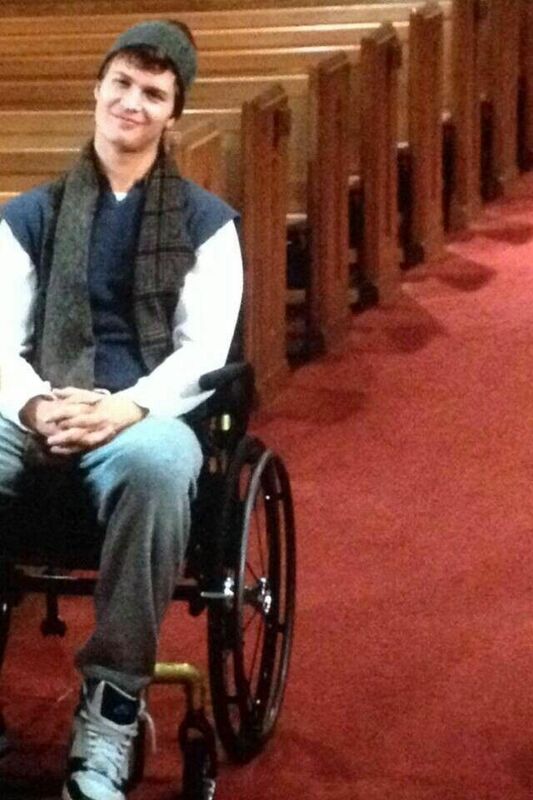 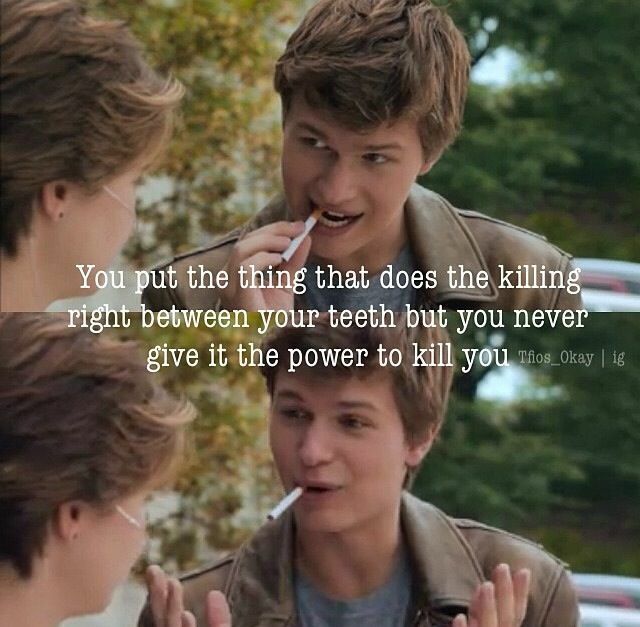 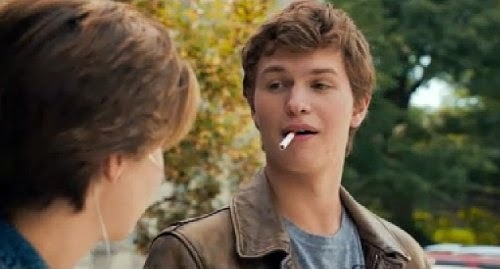 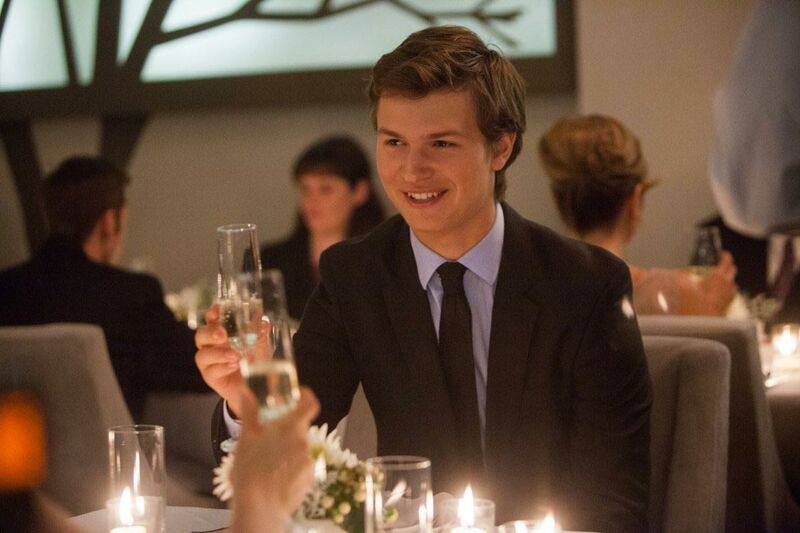 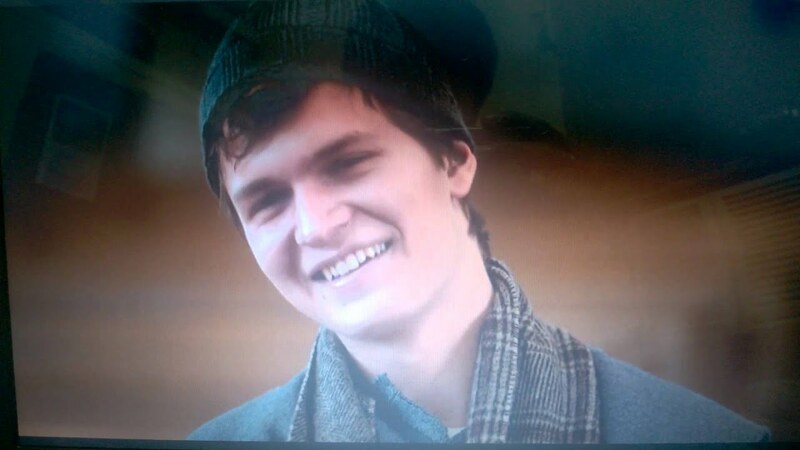 Hazel is forced by her parents to attend a support group where she subsequently meets and falls in love with 17-year-old Augustus Waters, an ex-basketball player and amputee. 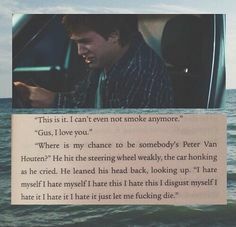 A feature film adaptation of the novel directed by Josh Boone and starring Shailene Woodley, Ansel Elgort and Nat Wolff was released on June 6, 2014. 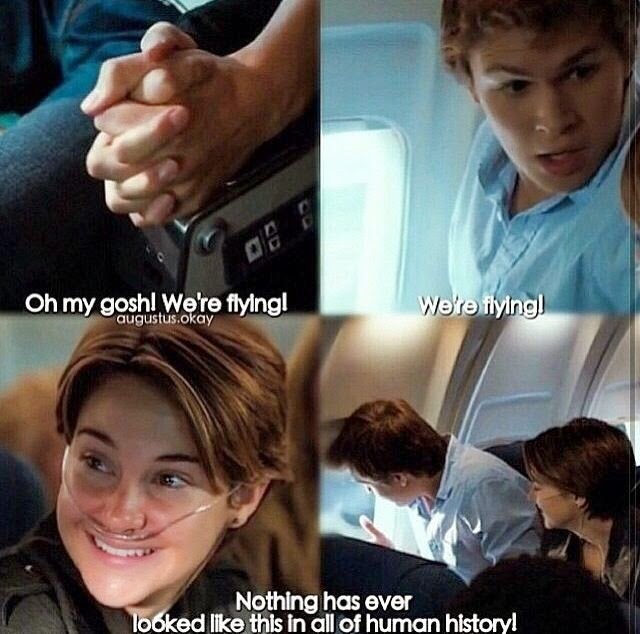 Both the book and its film adaptation were met with strong critical and commercial success.